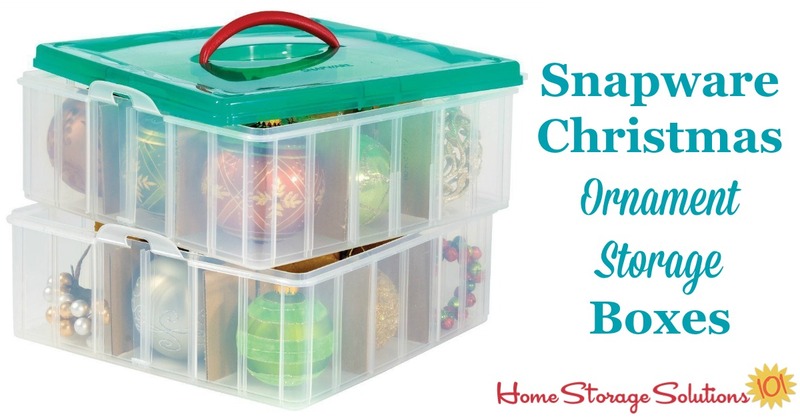 Snapware Christmas Ornament Storage Boxes Make Organizing A Snap! 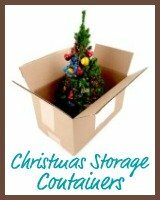 Christmas ornament storage boxes from Snapware, with dividers, keep individual ornaments organized and prevent them from clanking so they don't damage each other while in storage. 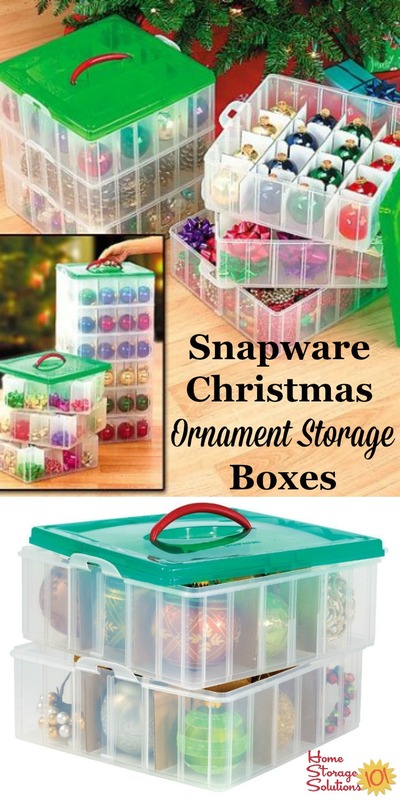 If you aren't familiar with the Snapware brand, it is a line of products where the plastic containers all "snap" together in a modular format to help you organize and store various types of items. 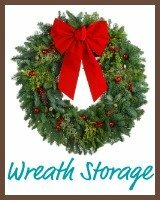 One of the most popular types of Snapware include the ones designed for ornament storage, which you can see to the left. 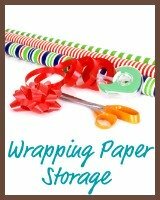 There is a set of three snap together trays, each which has cardboard dividers provided. 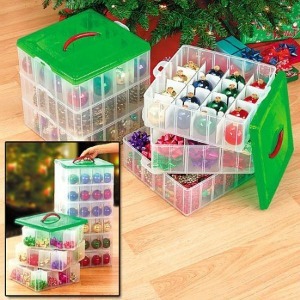 The dividers are adjustable, so you can hold either large or small ornaments, and also those which are unusual shapes. 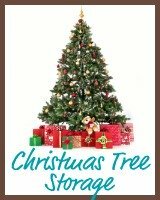 Some people have been quite pleased with this product, especially for ornaments which are light in weight, and are rather uniform in shape. 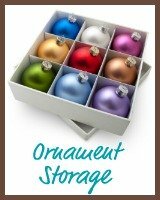 I would be more careful with this organizer, however, if you've got lots of heavier ornaments. 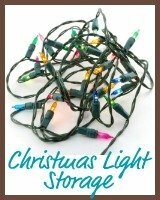 Below, I've also collected several other possible ways to store your Christmas ornaments if you'd like to look around a bit more for a good fit for your organization project.